Rent Old World Italian Restaurant | Corporate Events | Wedding Locations, Event Spaces and Party Venues. This restaurant is renowned and highly recognized in Boston’s stylish restaurant scene, bringing wonderful flavor and ambiance to the South End/Back Bay area since 2007. The sophisticated interior is warm and welcoming and the staff extends that feeling to each and every patron. The recently redesigned and modernized space features a comfortable full service bar, perfect for the after work or late night evenings while the open kitchen concept brings all of the action front and center for our guests. Chef Peppino’s menu reflects a blend of modern and classic Italian cuisine from his training in Europe’s Italian restaurants and most recently at La Campania in Waltham. Peppino is known to visit with guests in his dining room, welcoming diners as if they were in his own home. This venue is the perfect venue for a private event. We host many private functions over the course of the year and we would love to host yours as well. 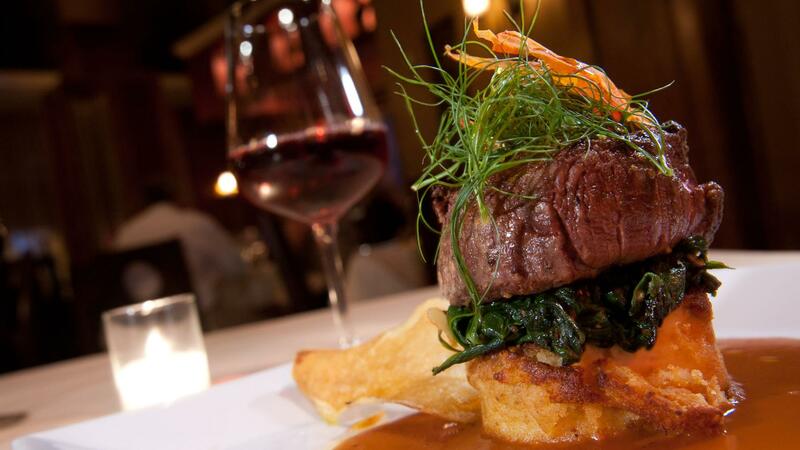 We offer a diverse wine list, professional service as well as Chef Peppino’s amazing Italian cuisine. You can feel confident in hosting a party with us and we can assure you that your guests would be very pleased with the ambience, service and food at our restaurant – our reviews speak for themselves. We offer buy outs for a whole range of events (large and intimate), such as: rehearsal dinners, business functions, birthday celebrations, parties and reunions. We have the most competitive prices in the neighborhood and offer very customizable menus for every budget. Italian rustic feel and a modern touch which seems to flow all too perfectly together. home where they can relax the night away and sip on some wonderful wines.